Volvo Cars has announced it will replace its current paint shop at its Torslanda car manufacturing plant with a new one, which will result in a predicted reduction of energy consumption and emissions by at least a third. This is in line with the company’s ambition to have climate-neutral global manufacturing operations by 2025, and follows the 2018 solar panel installation at the company’s Ghent factory and, also in 2018, its Skövde engine plant in Sweden becoming the first climate-neutral facility in its global manufacturing network. The new paint shop represents a multi-billion kronor investment in the plant and is one part of a broader investment plan for it. Construction will begin in 2020. 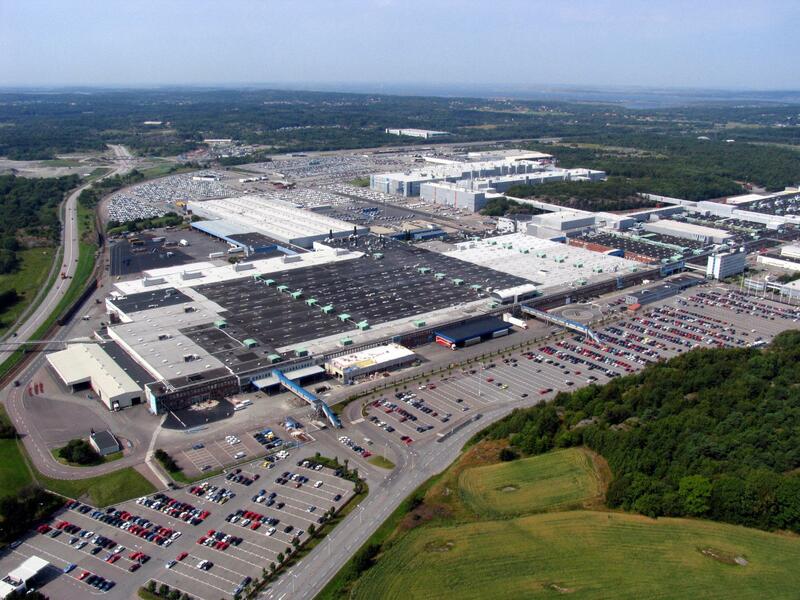 The Torslanda plant is Volvo Cars’ largest manufacturing facility in terms of volume, and built 291,000 cars in 2018. It employs around 6,500 manufacturing staff and produces cars on the company’s in-house-developed scalable product architecture (SPA) platform, which underpins the company’s 90 and 60 series cars. The introduction of a new paint shop will allow for more efficient manufacturing processes and supports the launch of the next generation of Volvo models, most of which will be based on an upgraded version of the SPA architecture, called SPA2. In addition to addressing energy consumption and emissions throughout its global manufacturing network, Volvo Cars is also working to make greater use of sustainable material in its products. By 2025, it wants at least 25% of the plastics used in every newly launched Volvo car to be made from recycled material.